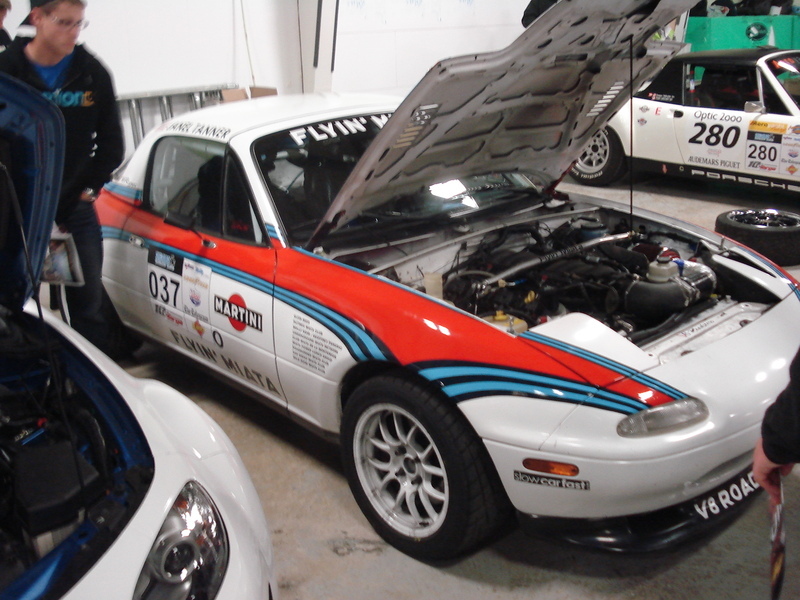 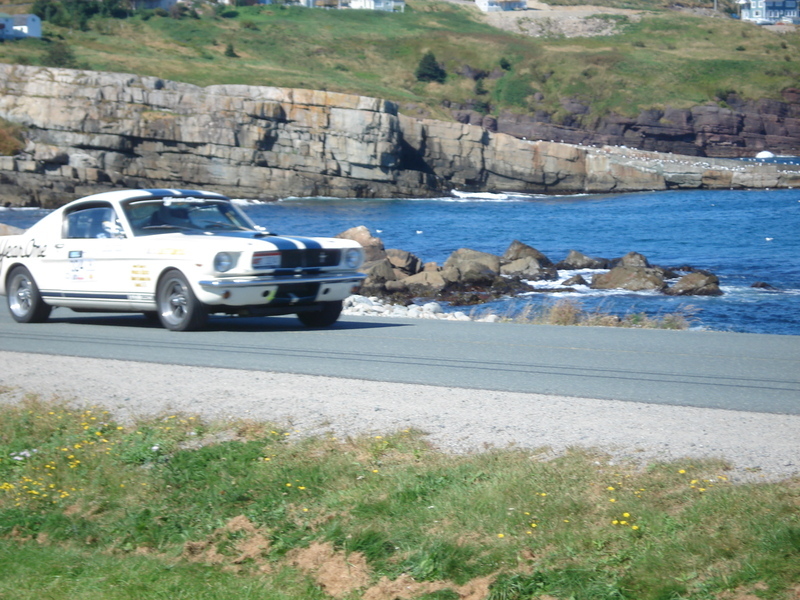 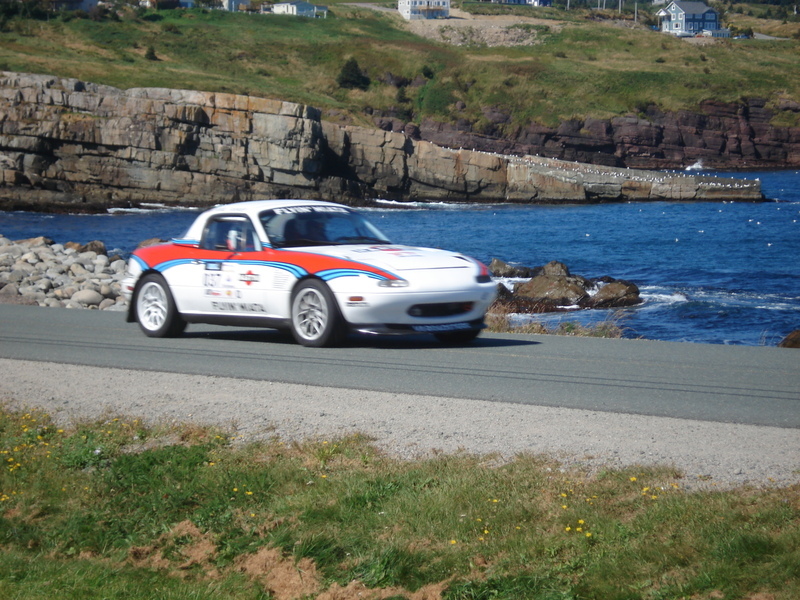 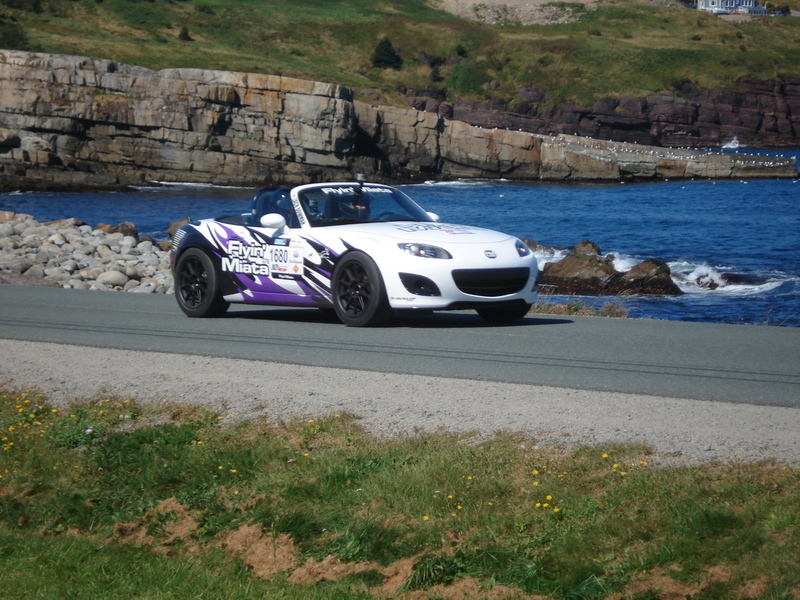 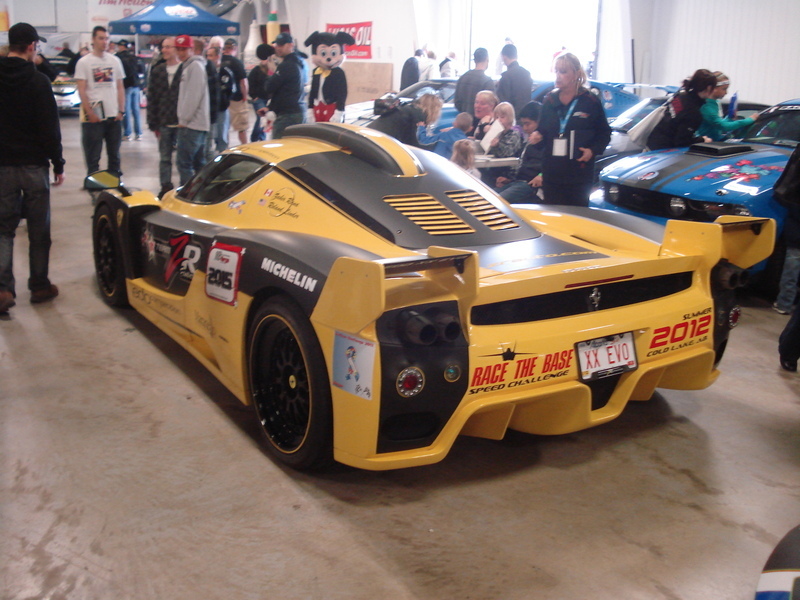 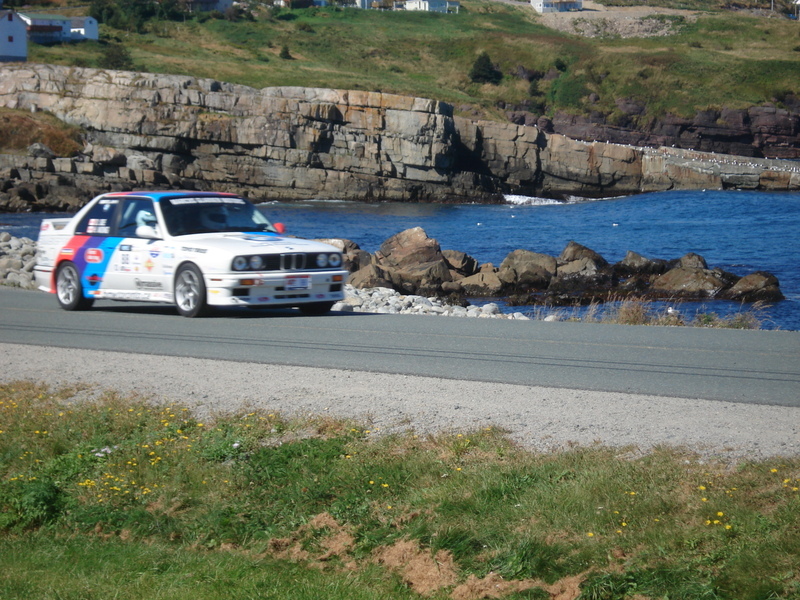 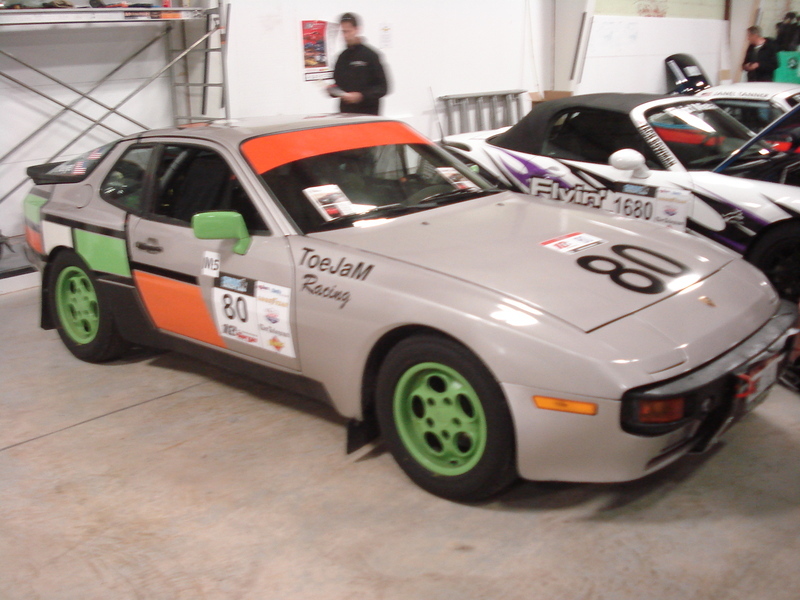 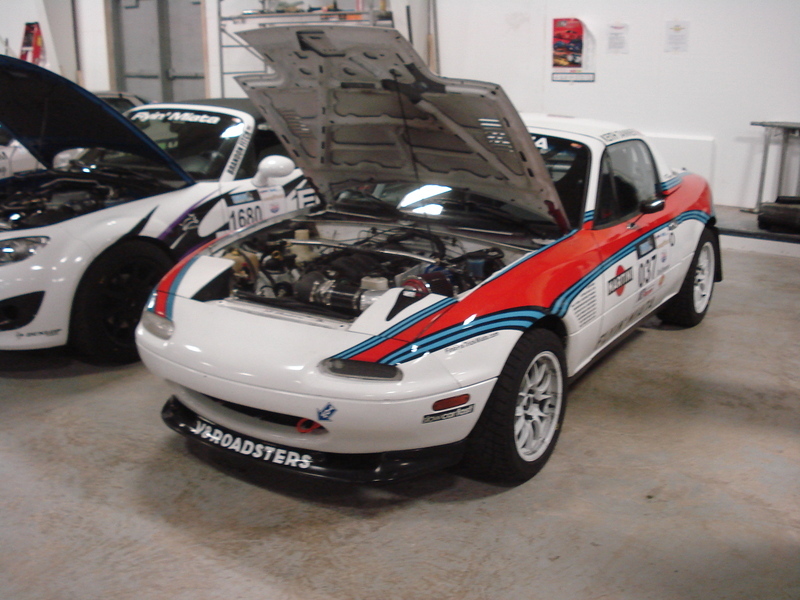 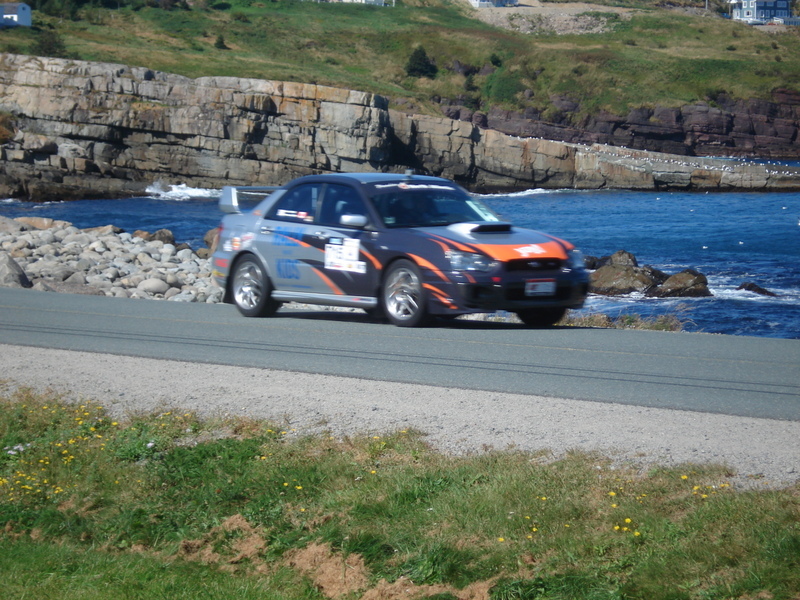 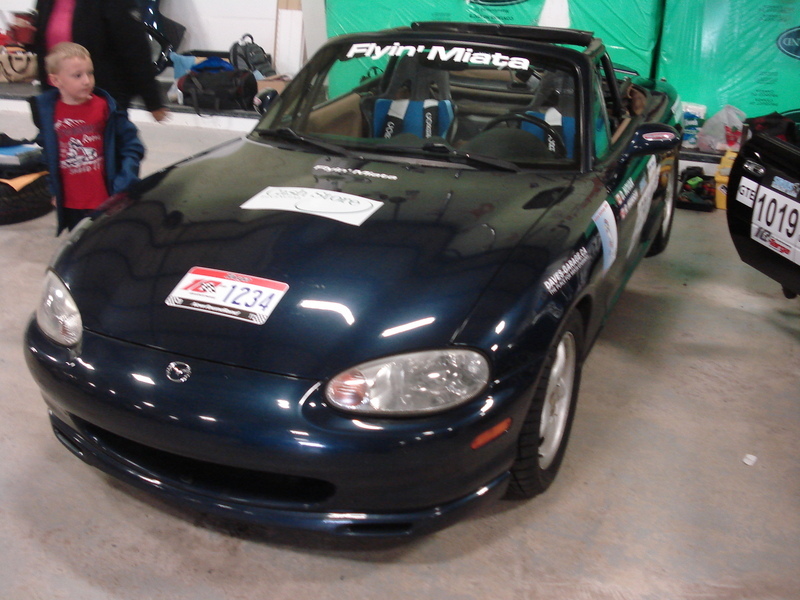 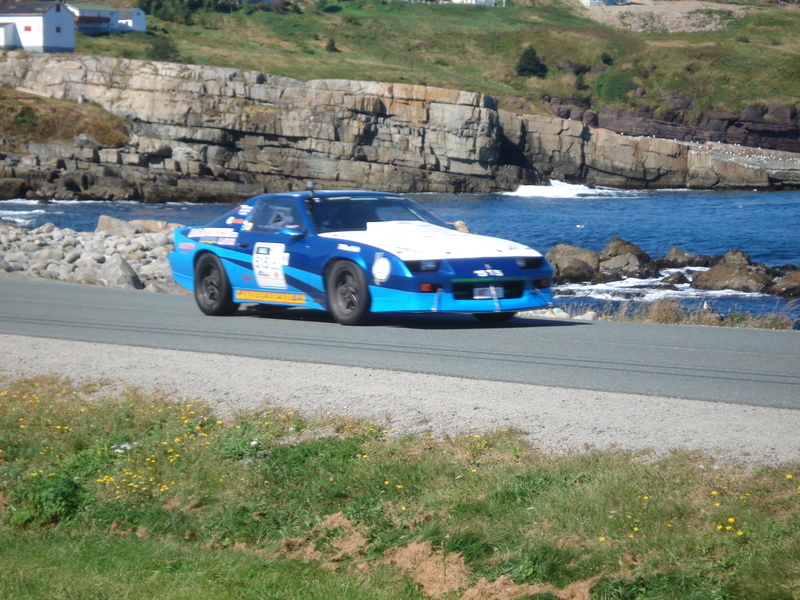 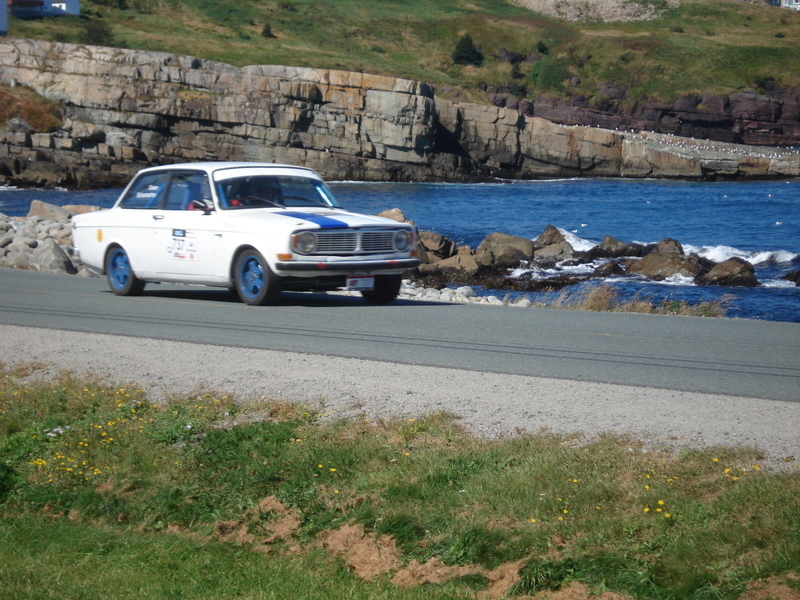 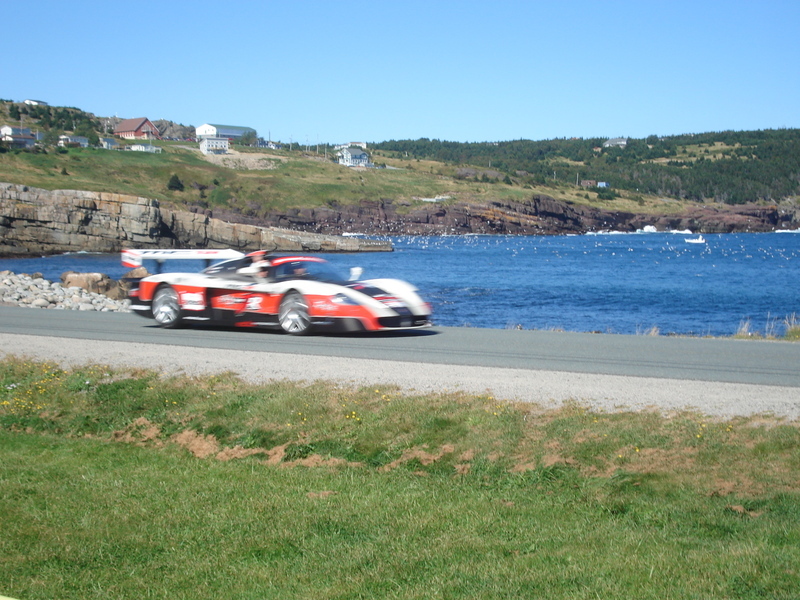 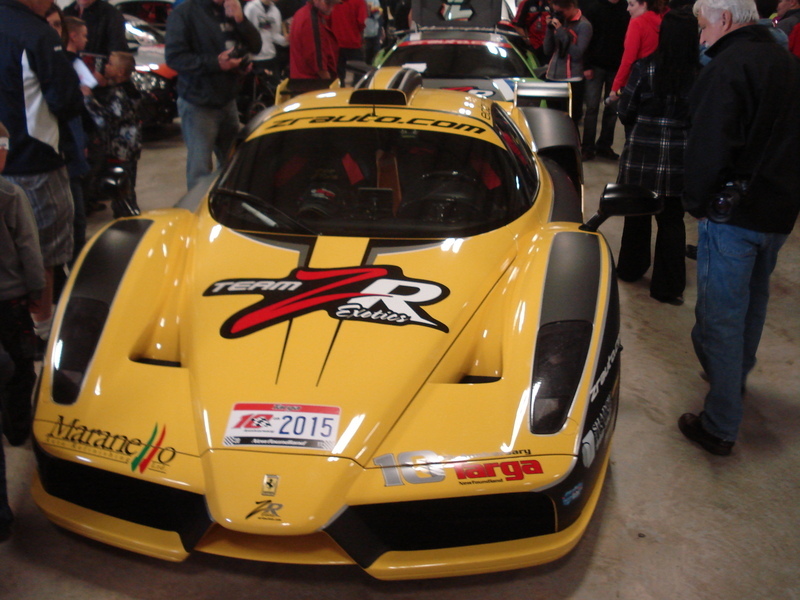 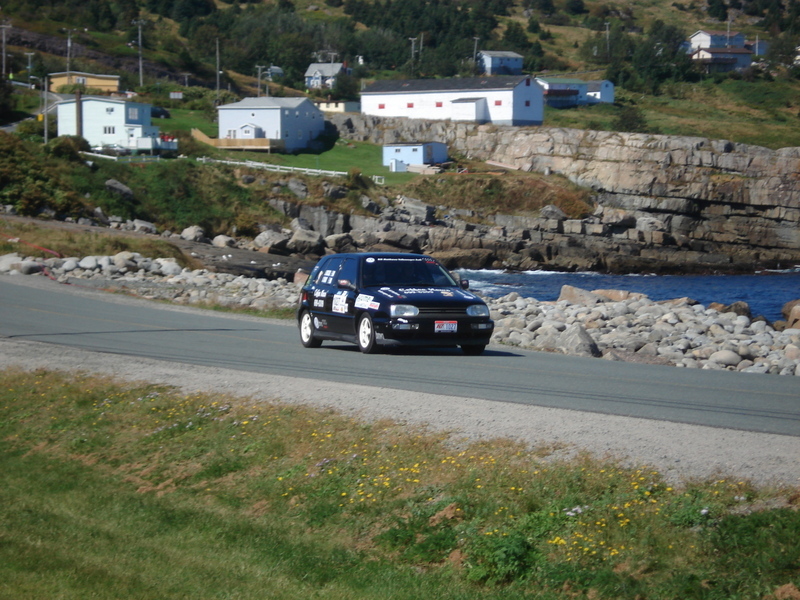 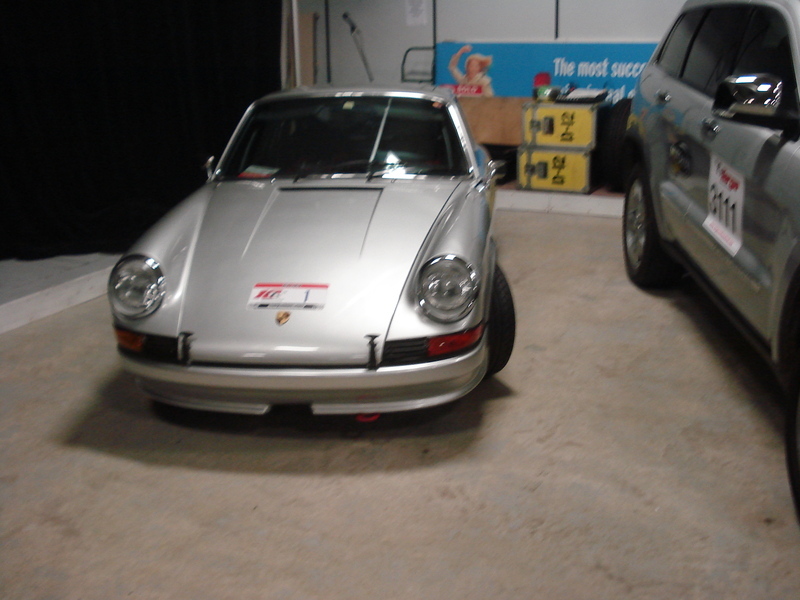 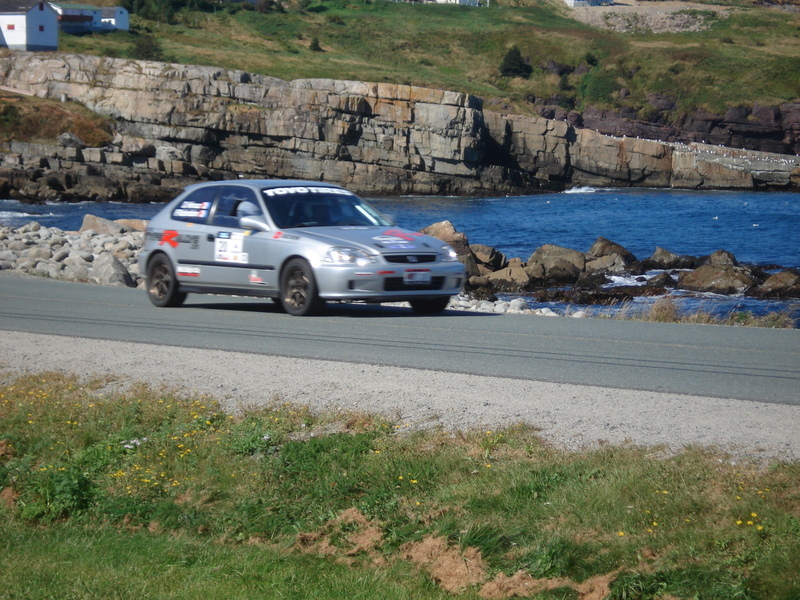 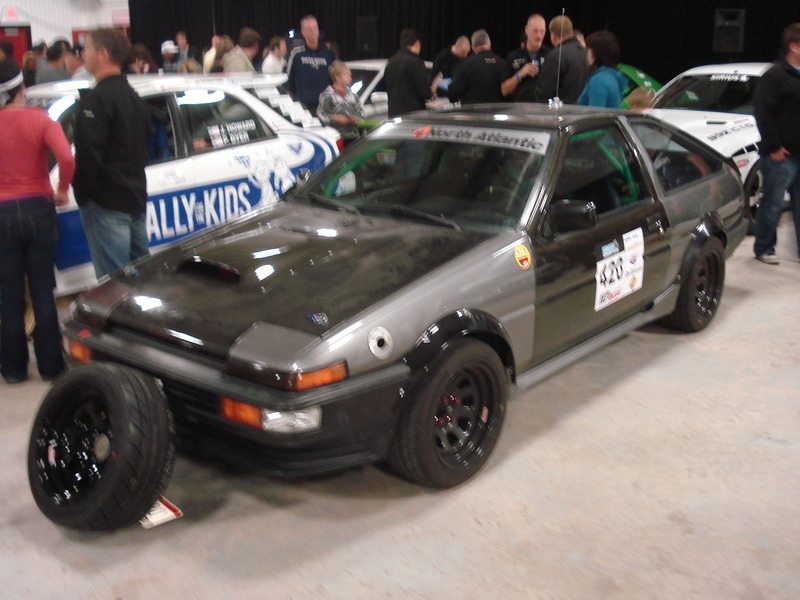 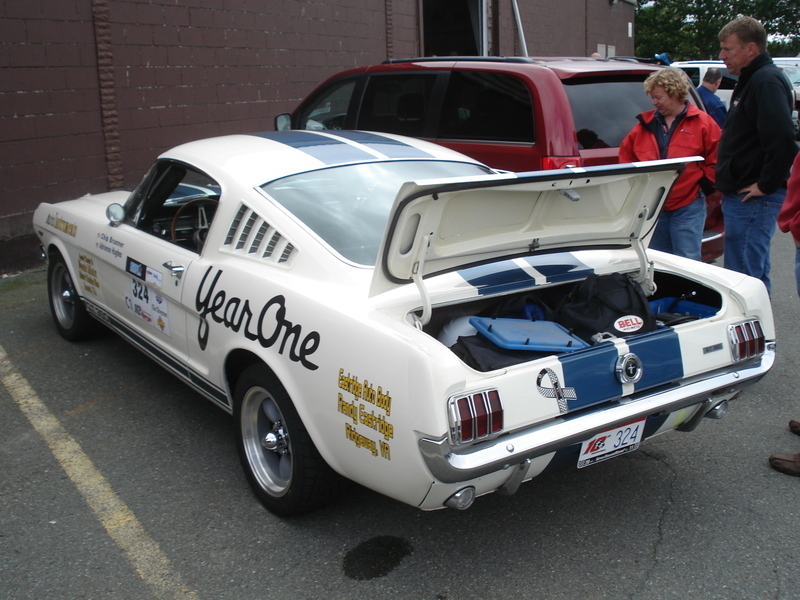 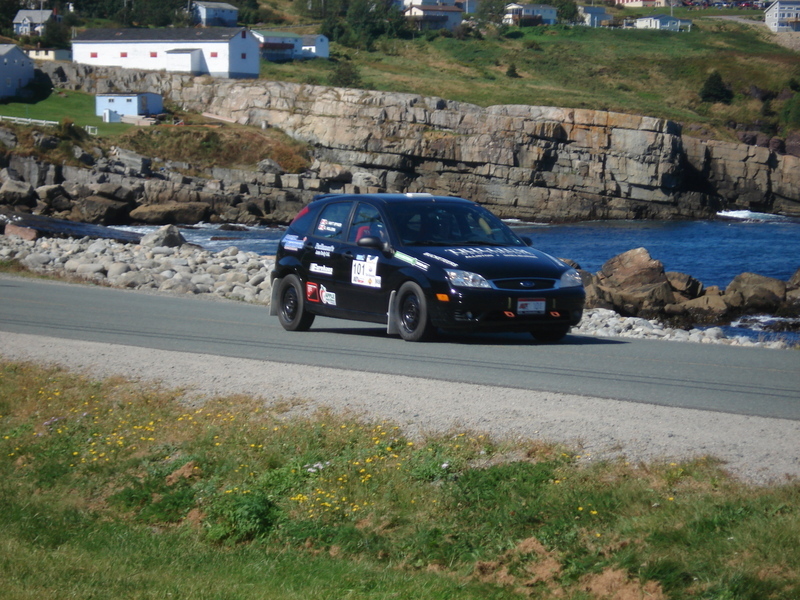 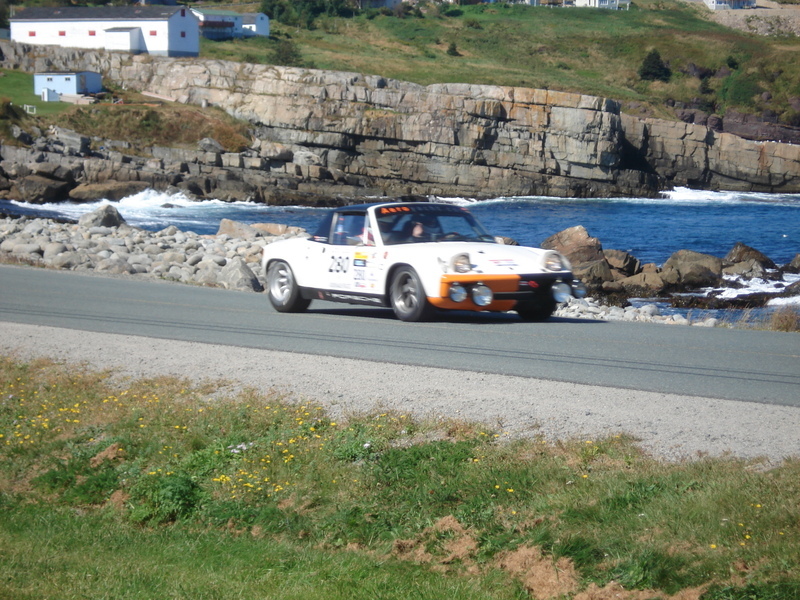 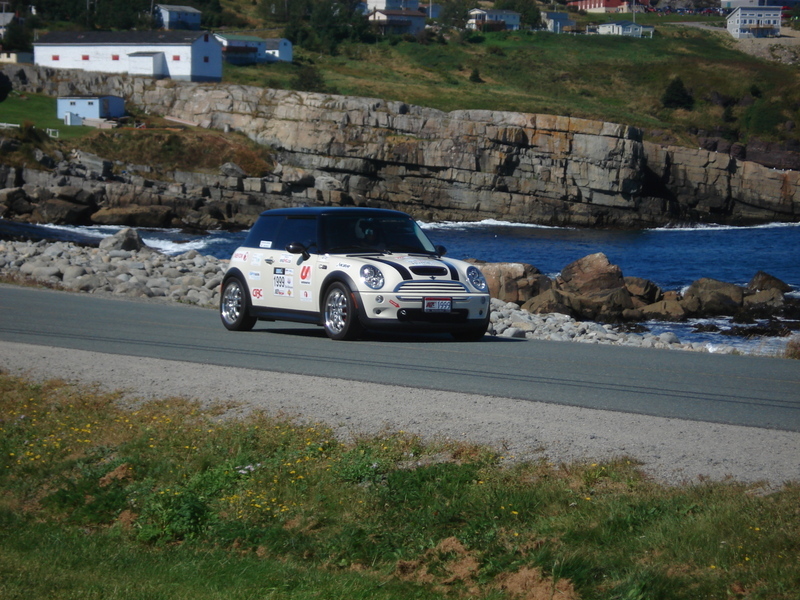 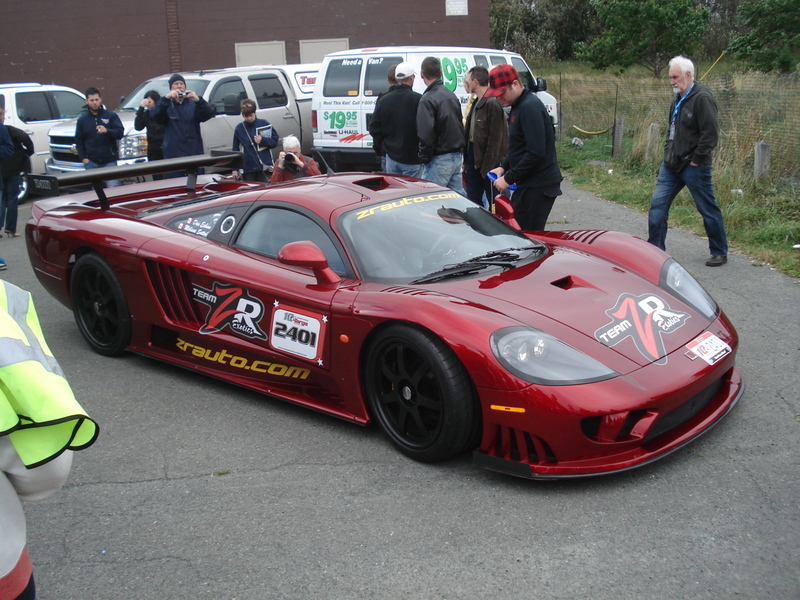 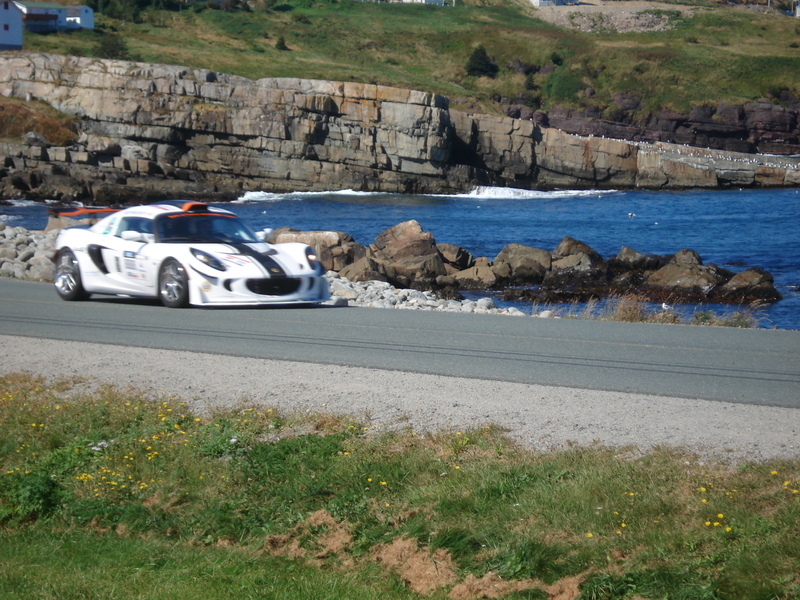 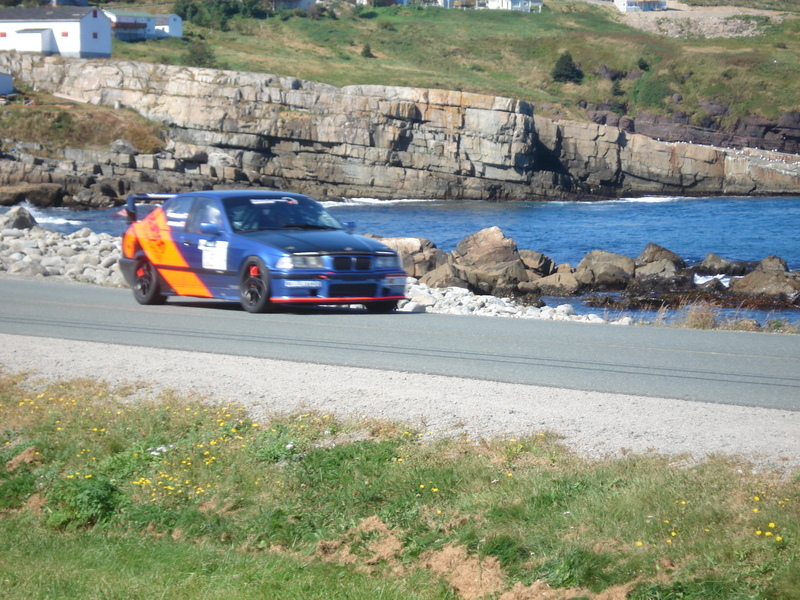 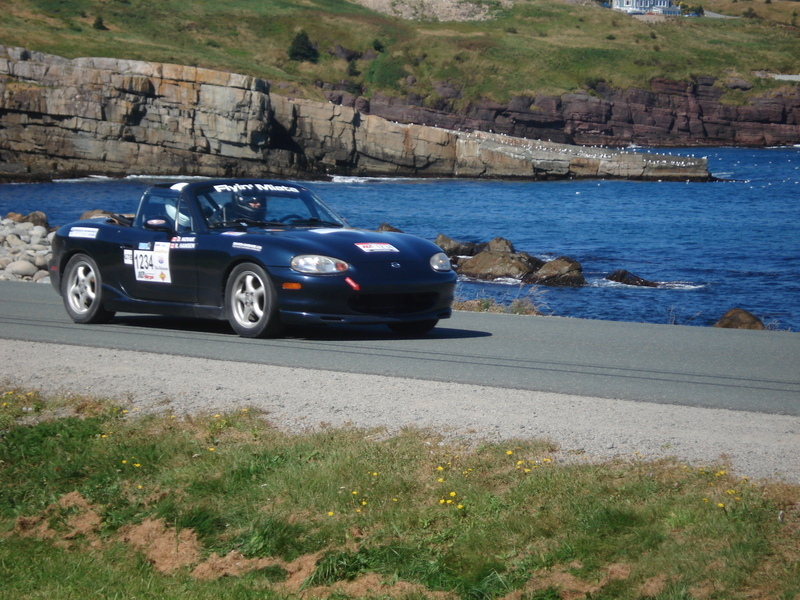 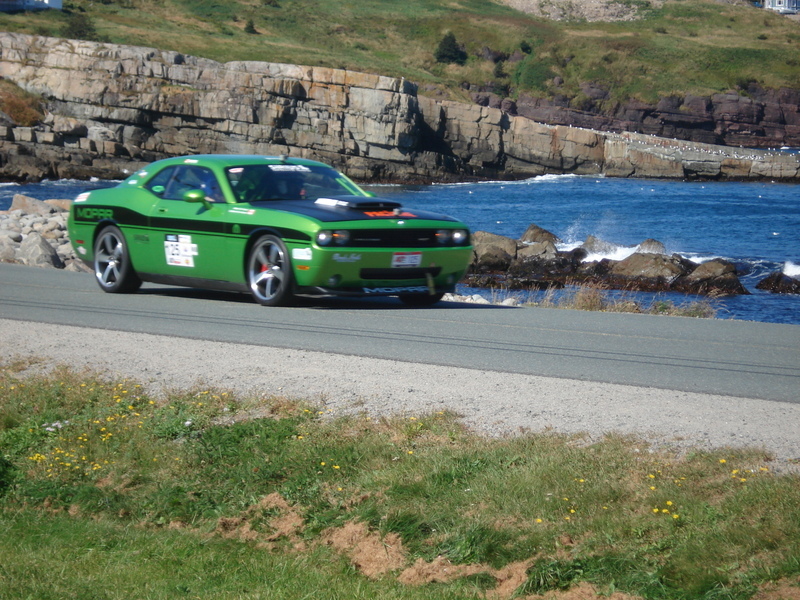 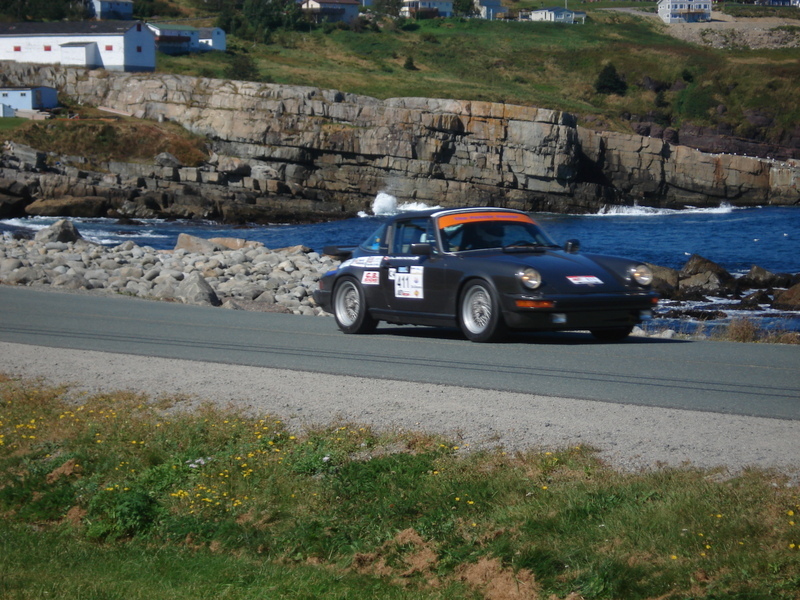 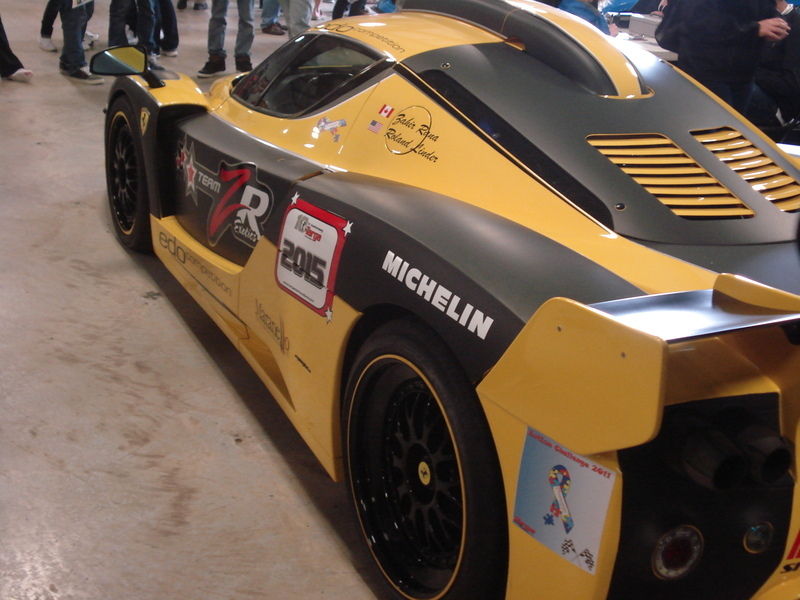 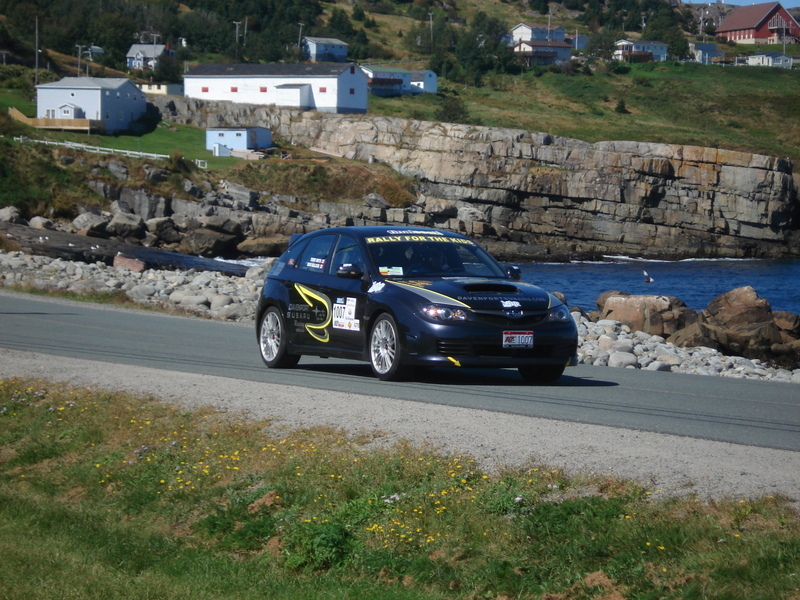 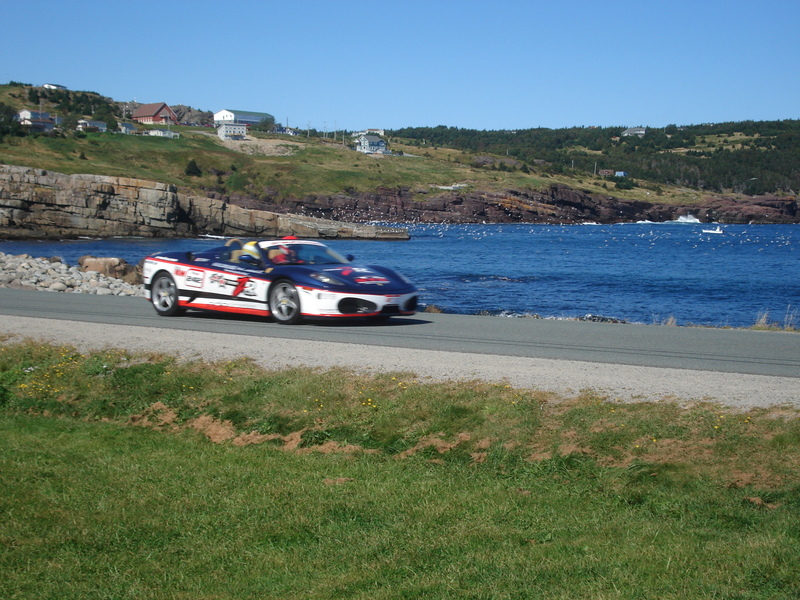 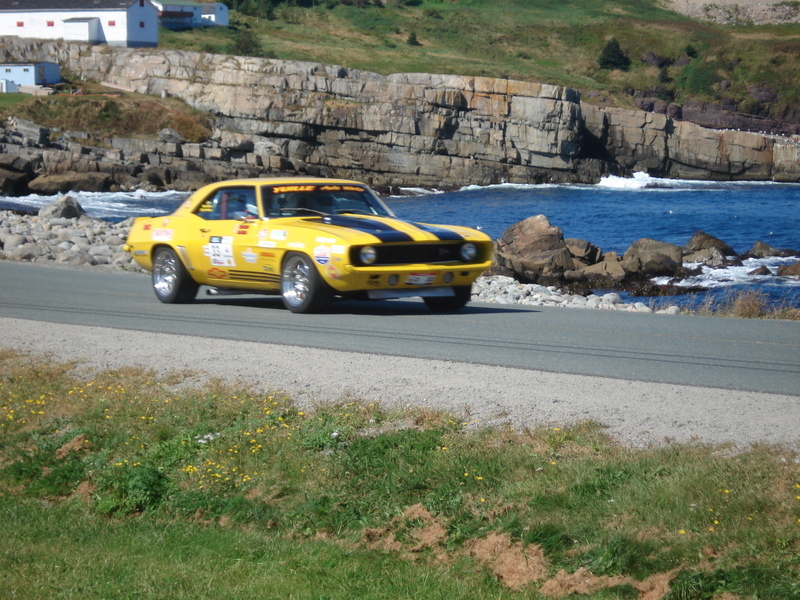 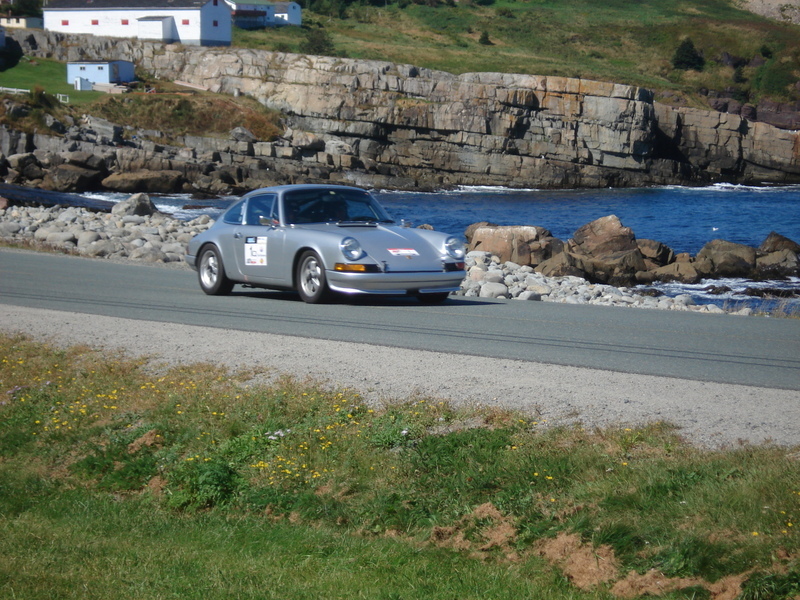 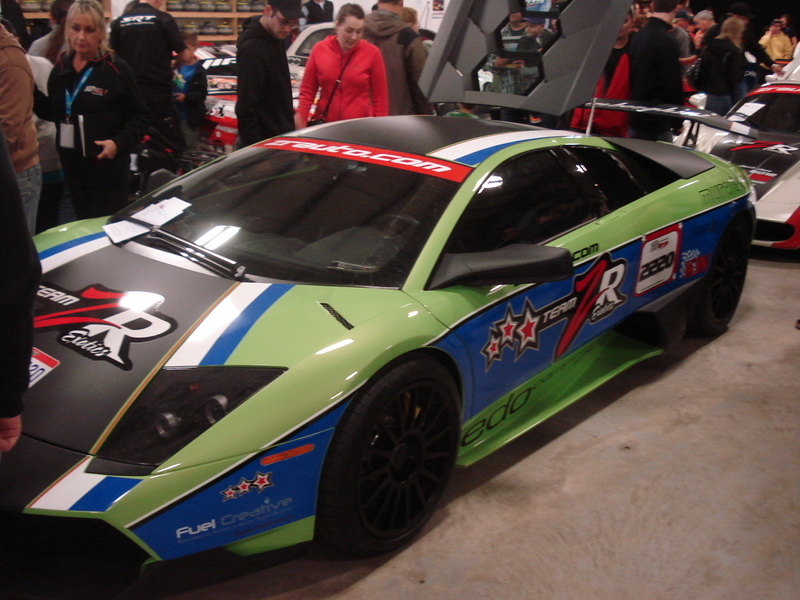 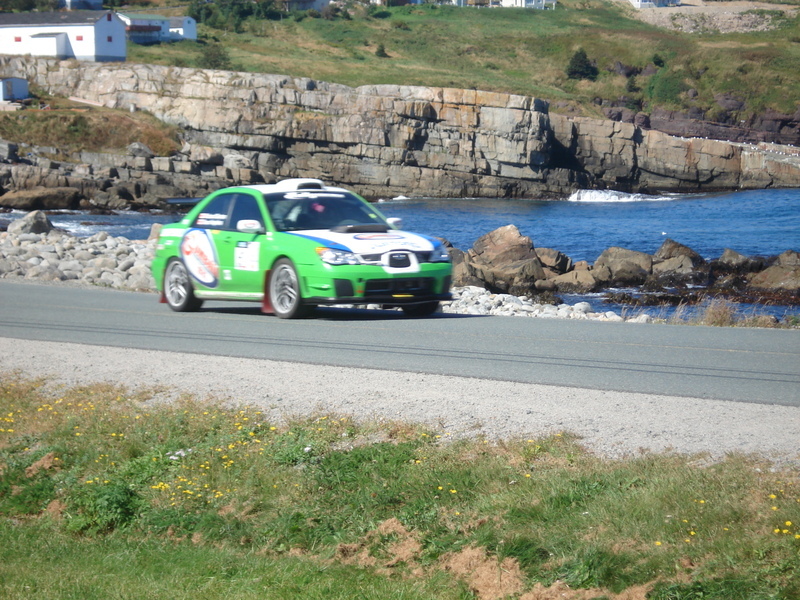 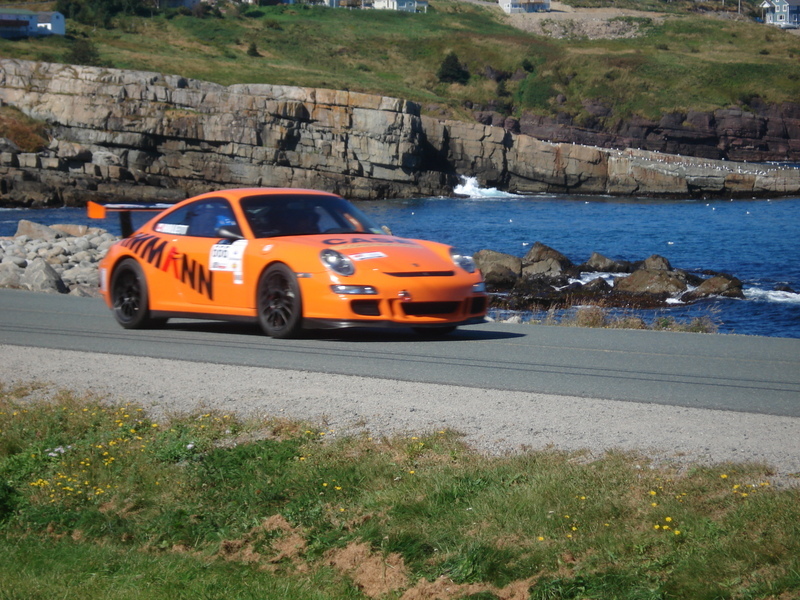 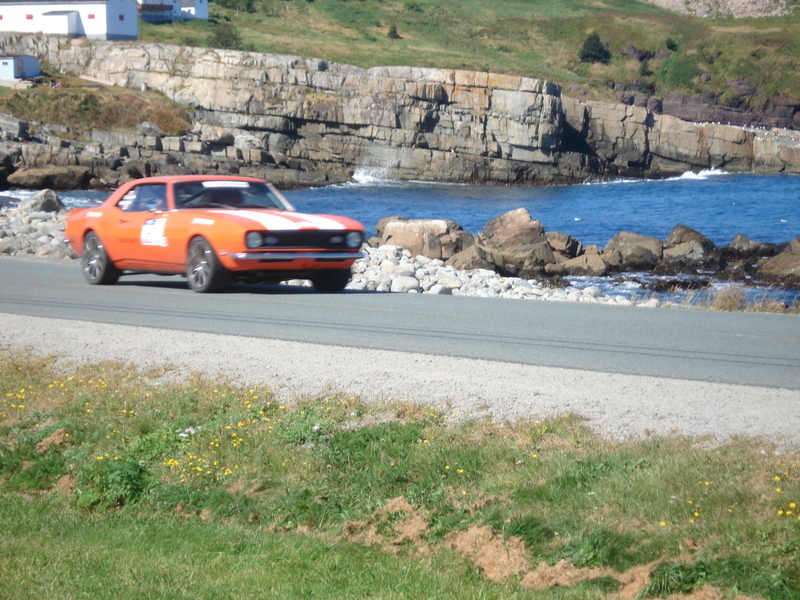 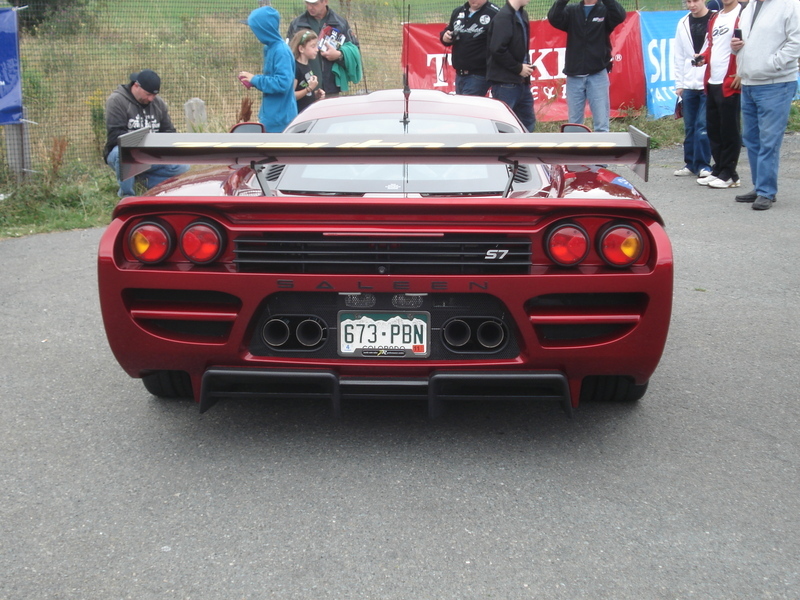 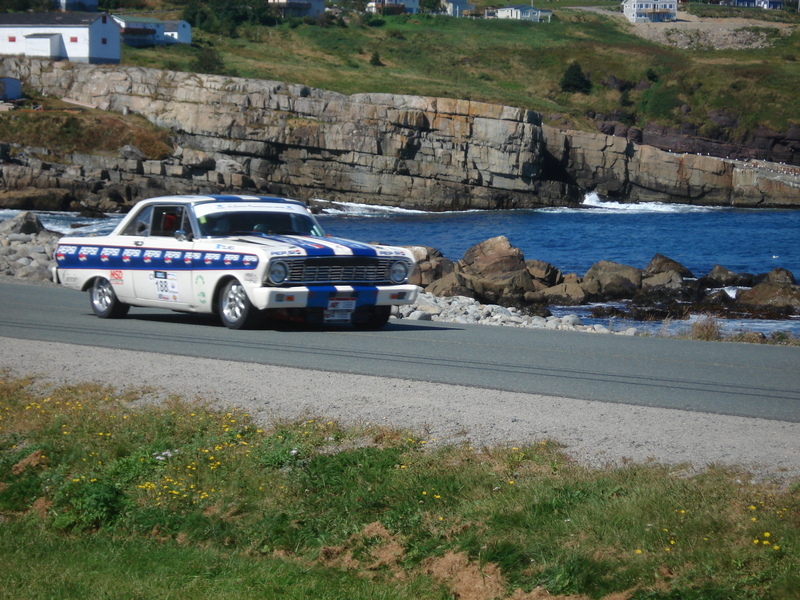 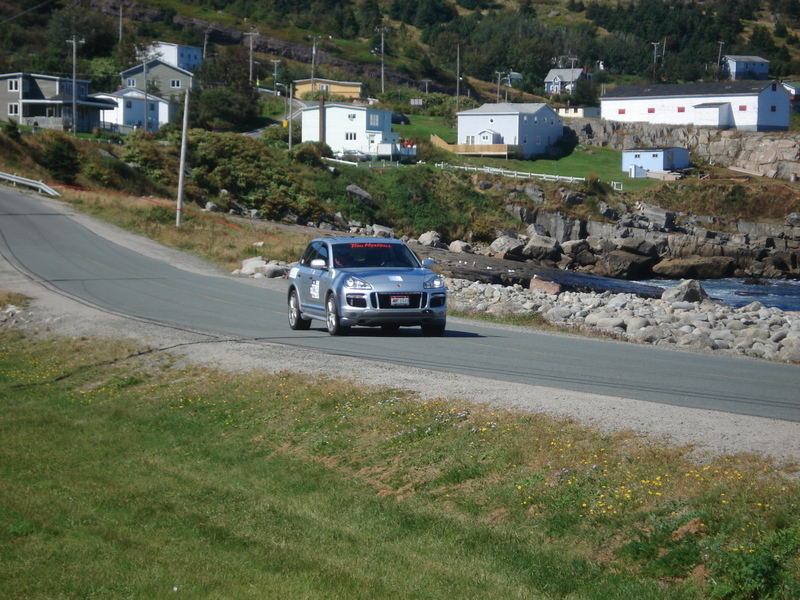 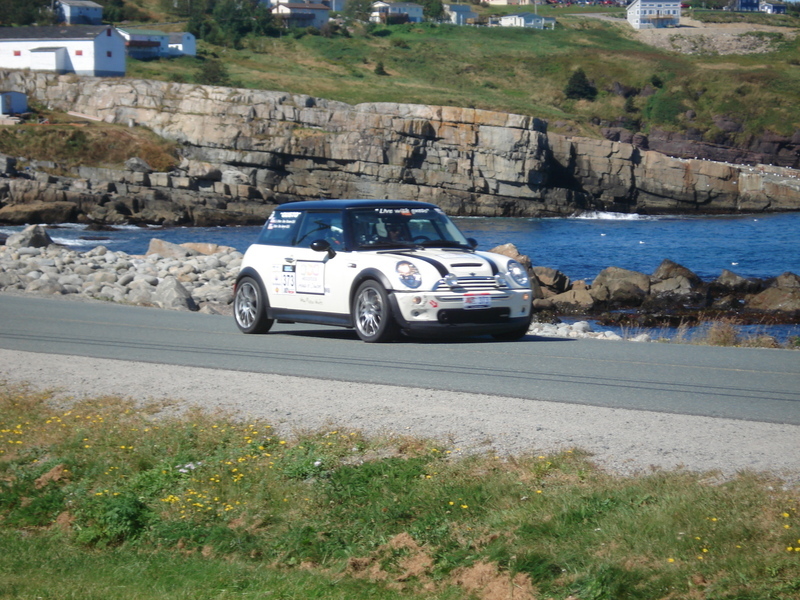 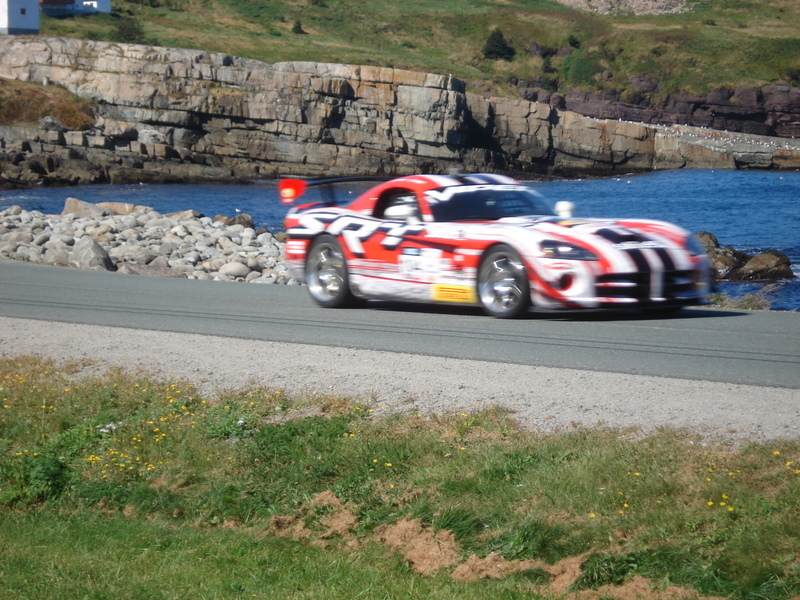 The 10th annual Targa Newfoundland Rally started this week. 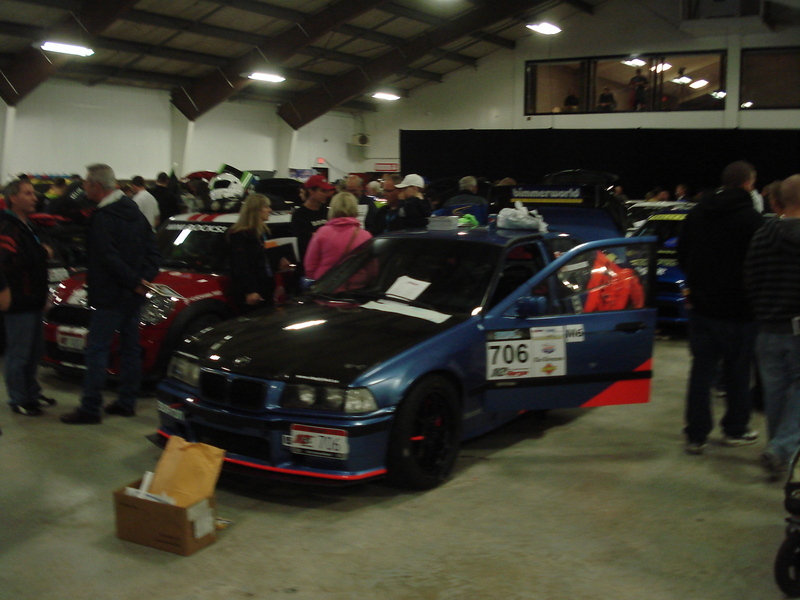 Today, there was a car show, featuring some of the cars. 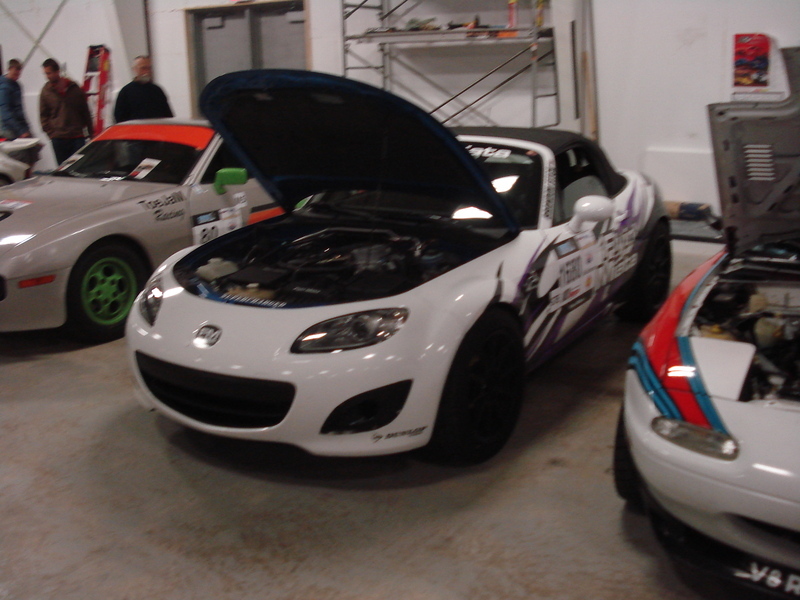 There's going to be a prologue tomorrow, that I'll probably be going to, so there may be more pictures then My camera is terrible for taking pictures inside, so most of these aren't the best. 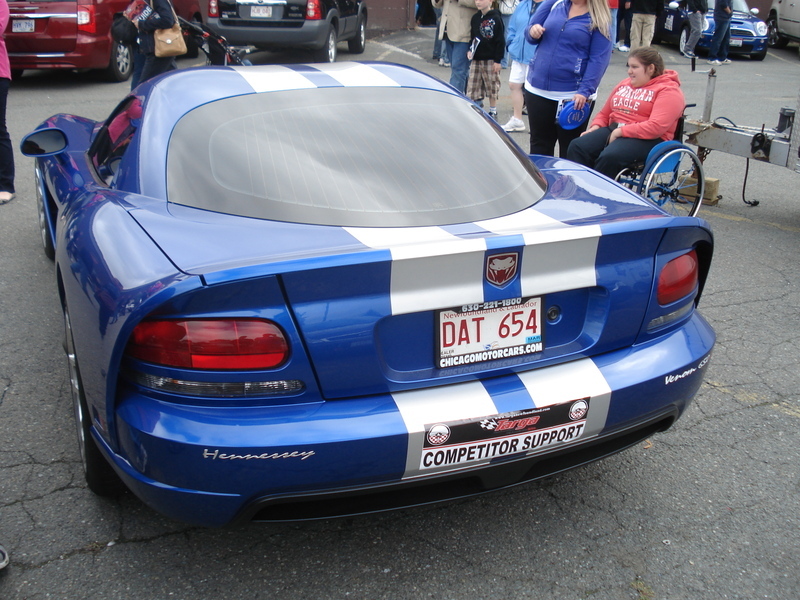 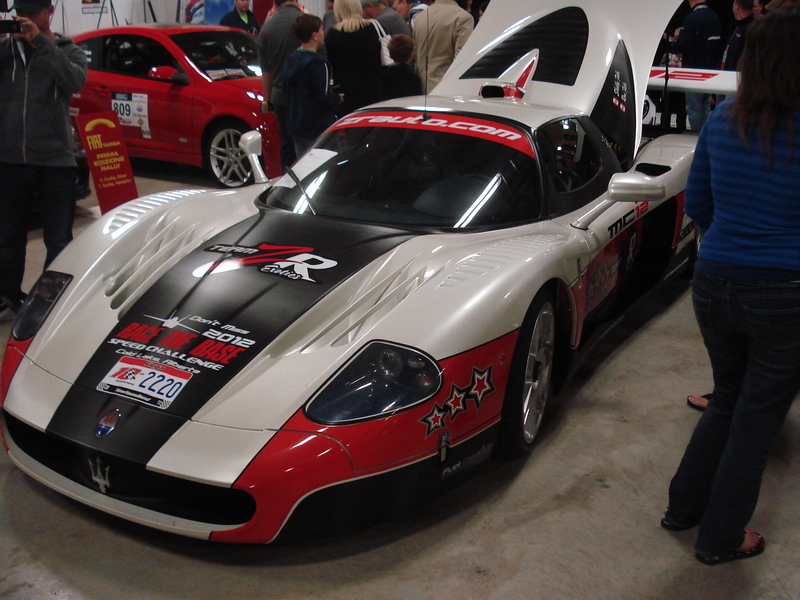 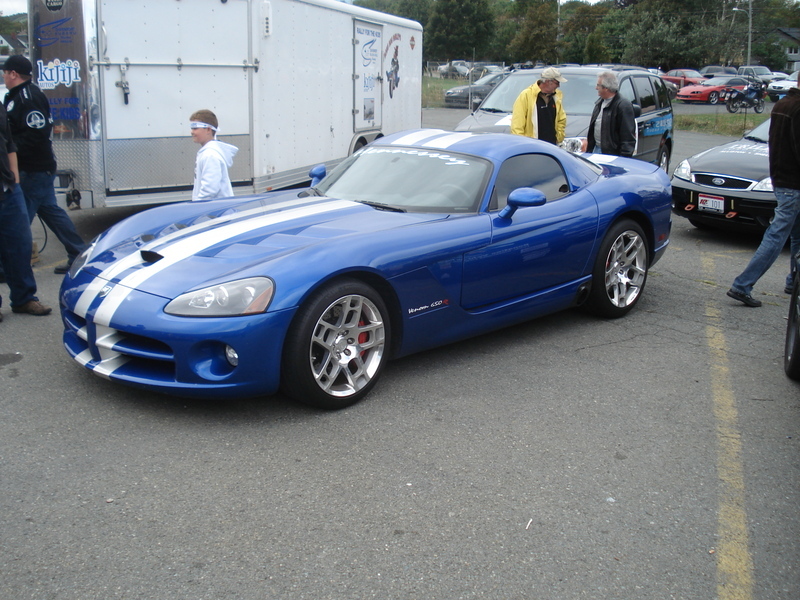 A Hennessey Venom 650 Viper. 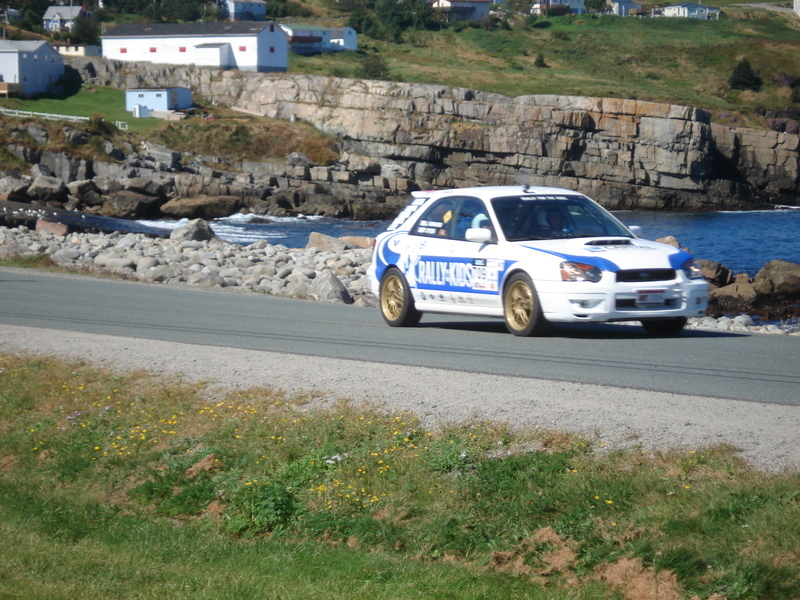 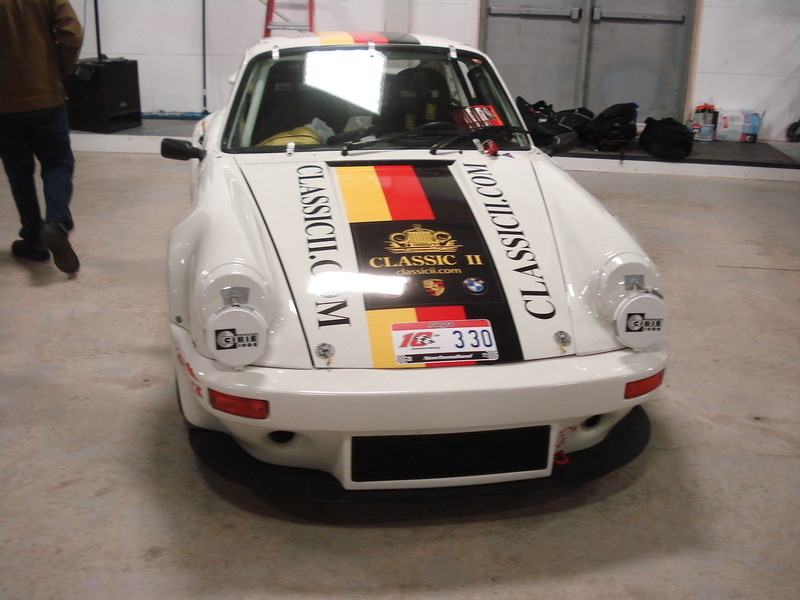 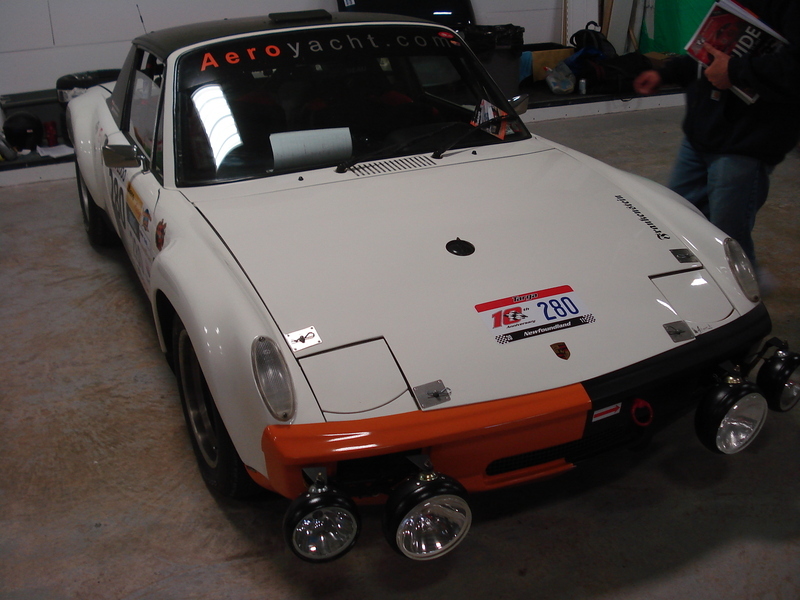 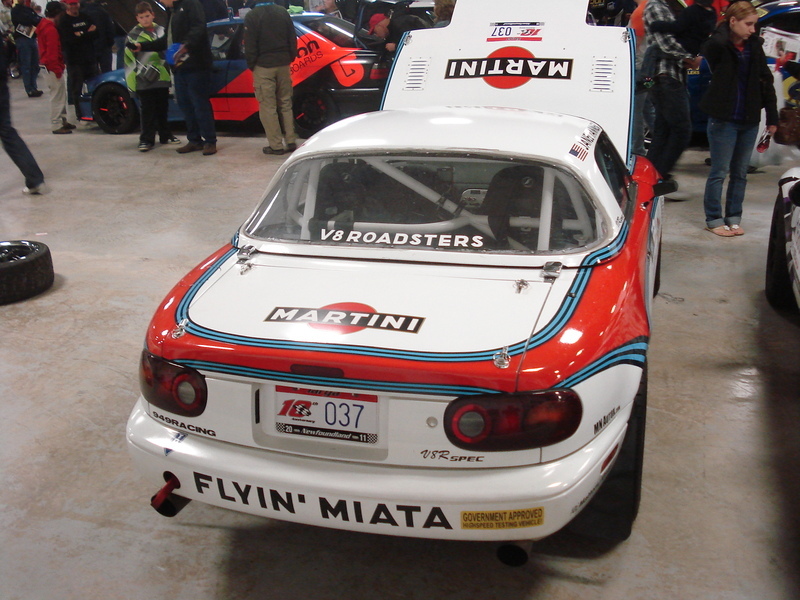 I don't think its in the rally, might be a team owner. 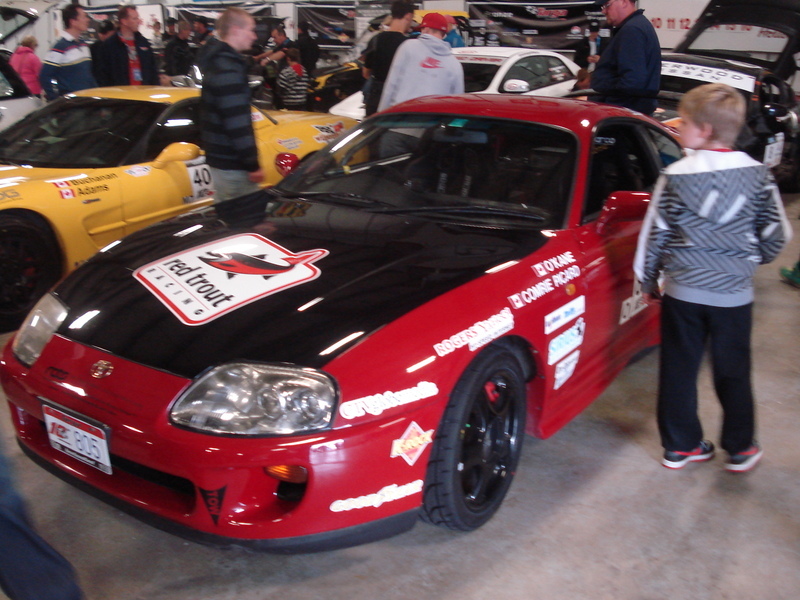 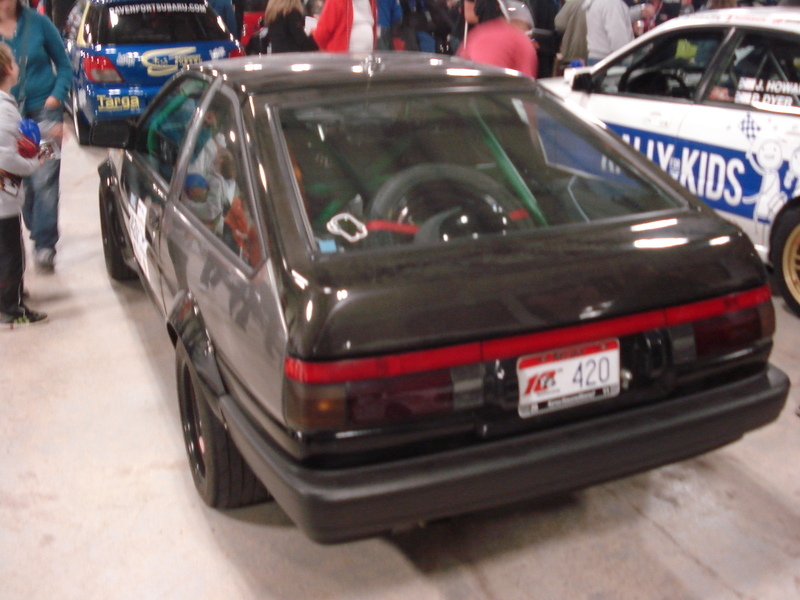 It had dealer plates on it..
A nice Supra from Australia. 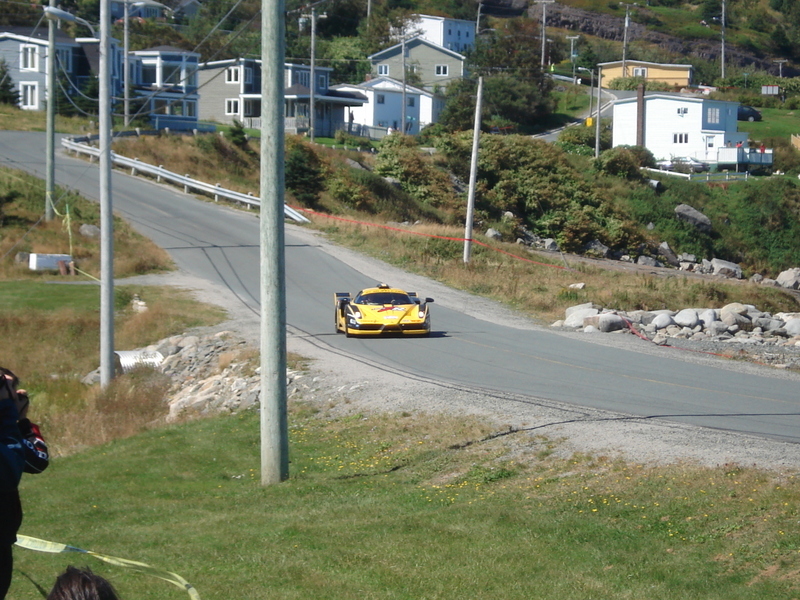 This car has been there for the last few years..if not as long as the race has been going. 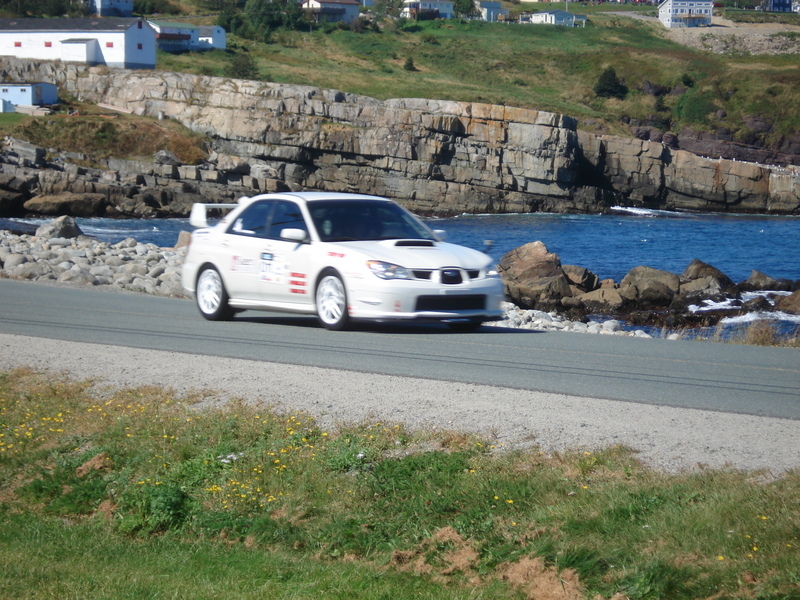 I sat in this car about 7 years ago. 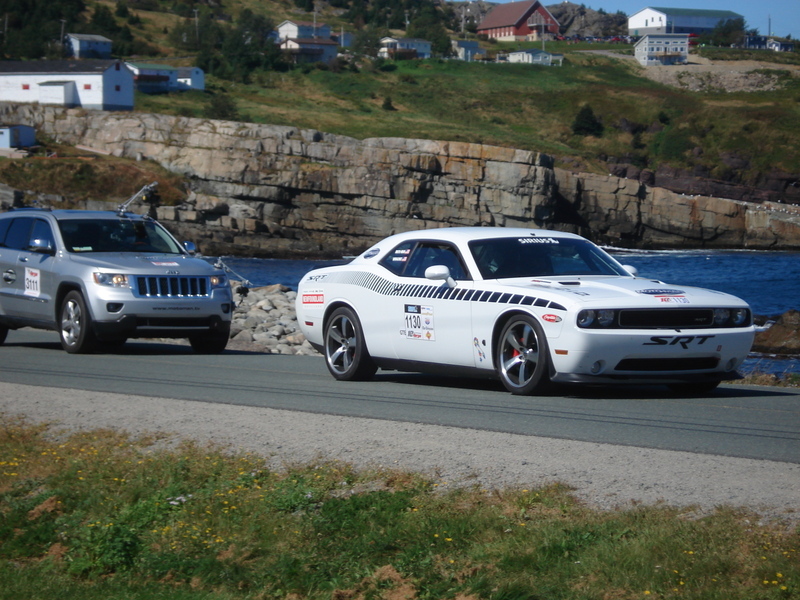 The Jeep chasing this Challenger had some camera equipment on it. 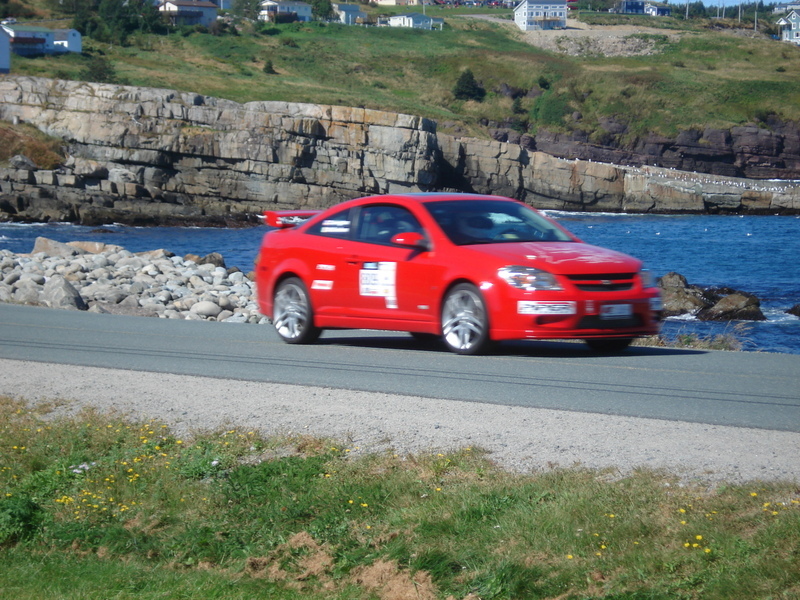 This Cobalt SS sounded awesome. 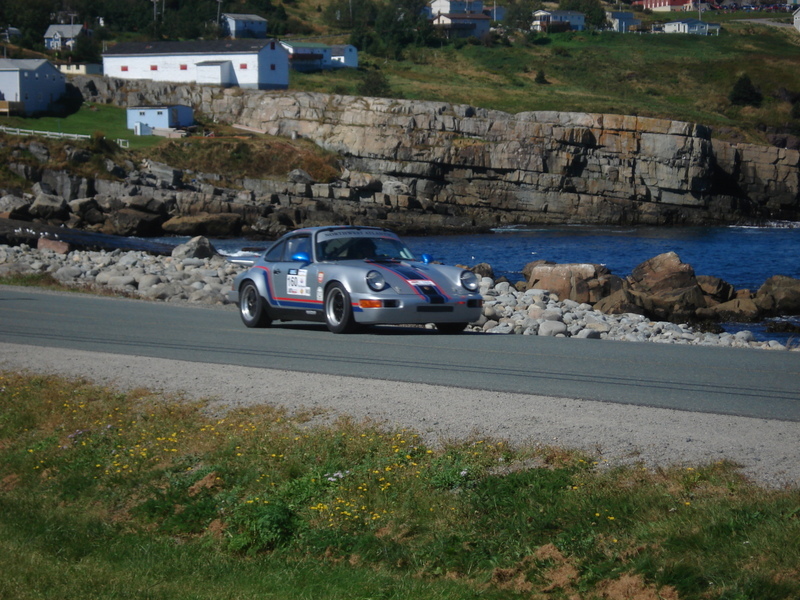 Far from stock..when he got right in front of me, the turbo spooled up, as he went around a turn. 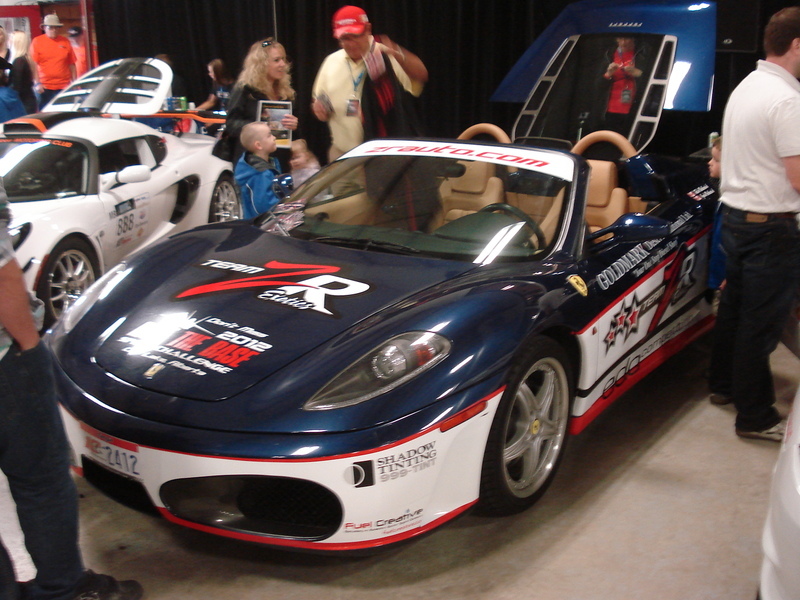 Poor Ferrari.... 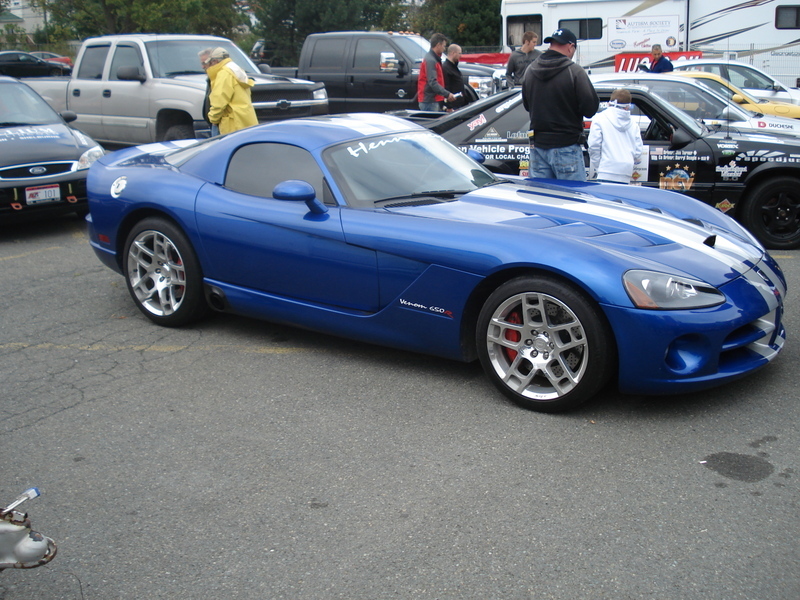 I'm still crying about it. 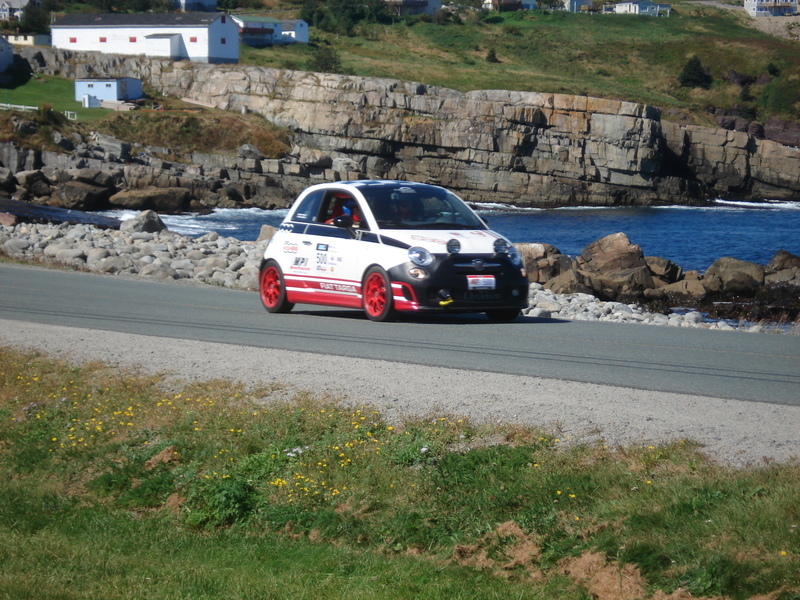 On the other hand, love the Fiat, looks so cool and out of place in all those pics lol. 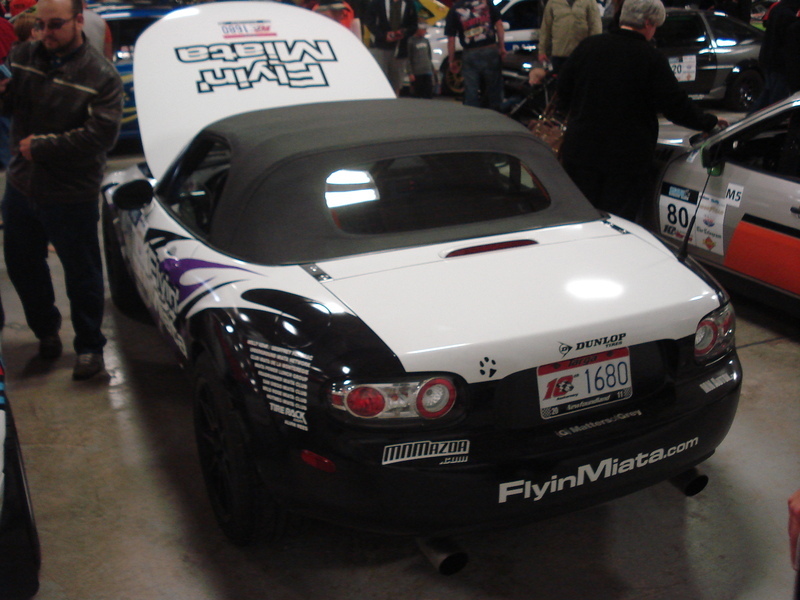 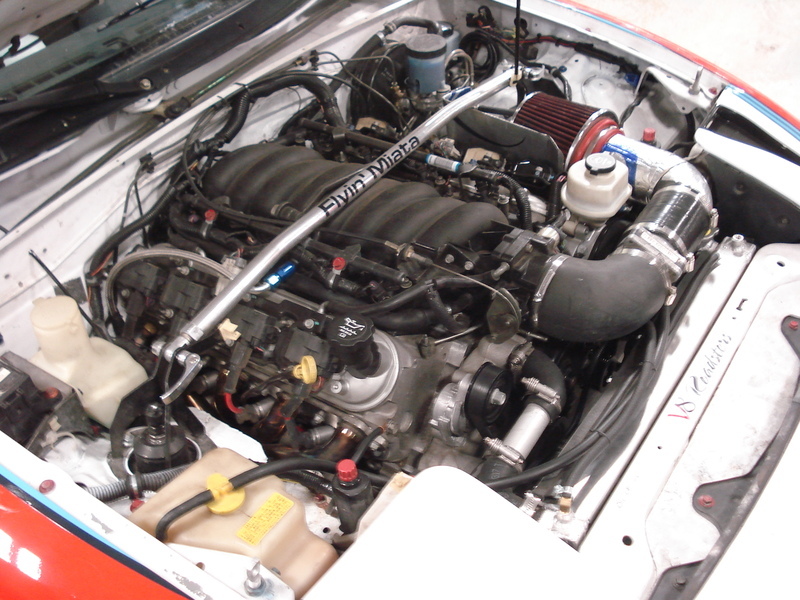 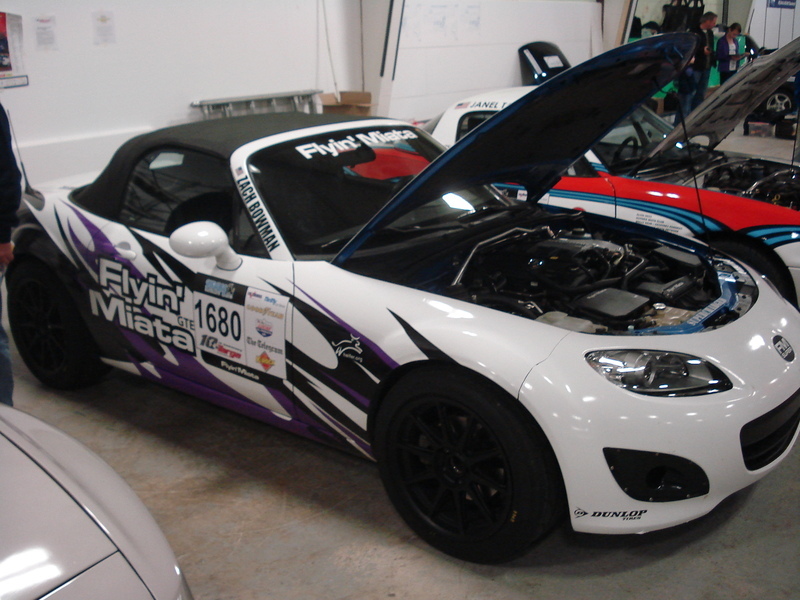 That miata with the LS1 is nice! 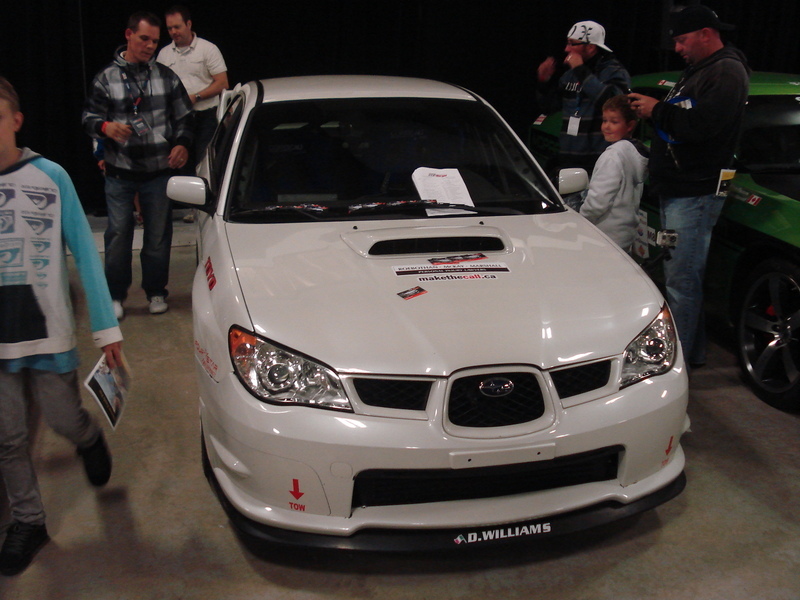 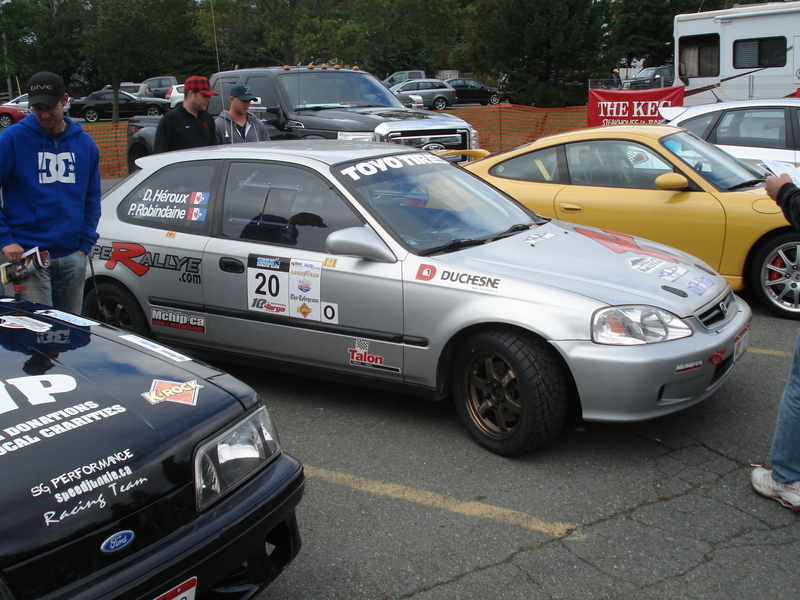 Subaru davenport from Orillia is there I see.